The Spring Institute will be held on Friday, March 22nd, 2019 at the Milton Marks Conference Center (Lower Level of the Supreme Court Building), Civic Center Plaza, SF, CA. Please note, this is a STATE COURT BUILDING and you will be required to pass through security on your way in. Although the Milton Marks Conference Center does not have a dedicated free parking lot, it is easily accessible by public transportation. It is two blocks from the Civic Center BART Station, and close to the McAllister and Polk Street bus stop. If you’d like to drive, the Civic Center Garage is directly across the street, and has a 12-hour rate of $29. The UC Hastings parking lot at the corner of Larkin and McAllister has an early bird special (in by 9 AM, out by 7 PM) for $18. The Conference Hotel, the Parc 55, has Valet Parking for $76.38 and Self-Parking is available across the street at the Hilton Union Square Parking Garage for $62.70. 9:00am - 9:15 am News from AALL Auditorium Greg Lambert, current AALL Past President, blogger at "Three Geeks and a Law Blog"
While law has generally been slow to adapt to technological change, the ABA Model Rules of Professional Conduct amended the Duty of Competence language to include a Duty of Technology Competence. This duty requires lawyers to keep abreast of “changes in the law and its practice, including the benefits and risks associated with relevant technology.” A majority of states have now adopted this new Duty of Technology Competence, but there is little guidance on its current reach. As society moves beyond the Information Age to the Algorithmic Society, this duty should extend to the competent use of artificial intelligence and algorithms in law. As such, it behooves the legal academy, particularly law librarians, to prepare lawyers for ethical practice in this brave new world. 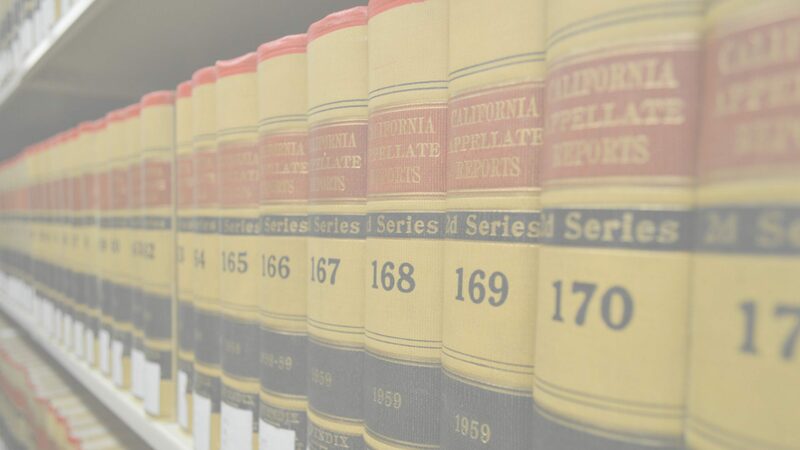 Join Chris Tarr of Berkeley Law and Kathy McCarthy of TIND (a library technology spin-off of CERN) as they discuss the transition of the catalog at Berkeley Law from Sierra to TIND’s Integrated Library System (ILS). Ramona Collins will moderate this discussion of how Berkeley Law and TIND worked together to create a system that works specifically for their institution and collection. This panel is geared toward academic law librarians, cataloging professionals, and people interested in Integrated Library Systems and similar technology as applied to legal collections. Delia Montesinos from Ropes and Gray will lead a discussion of the problems facing CI professionals, and ways that we can solve them. This will be an interactive round table, and we would love to hear your ideas for high-tech solutions and low-tech best practices for the problems facing the modern business researcher. This is a great session for firm librarians, and anyone interested in the business of law. 2:00 pm - 3:00 pm Industry Insiders Talk About Recent Changes and Upcoming Developments at Casetext, Fastcase, and Ravel. In this session, we’ll hear from three industry insiders who have a hands-on role in developing the technologies we all use. Pablo Arredondo from Casetext, Michael Sander from Fastcase, and Kerry Kassam from Ravel will discuss the evolution of technology at their companies, and the new innovations yet to come. April Eudy of Latham & Watkins will moderate this panel, which will be of special interest to legal researchers. Are you on a ladder or a jungle gym of a career path? Join us our panel for insights to non-traditional or unexpected pathways of legal librarianship. Speaking to their own experiences will be Jill Fukunaga, Director of Legal Operation for Blue Shield California; Sarah Lin, Content Manager of Singularity University; and Holly Riccio, Consultant for HBR. This session will be moderated by Heather Heen, Information Management Advisor for Thomson Reuters. Bring your thoughts and questions for this well rounded panel, which will be of interest to all librarians. Three librarians and KM professionals share how they became technology innovation leaders in their organization, and invite you to share your ideas and thoughts on what technology innovation looks like where you work. We’re all in this together! What do blockchain and autonomous vehicles have in common? Aside from having strong roots in the Bay Area, they are also both still developing areas in terms of laws, regulation and litigation. They also may even have some overlap and synergies that are just starting to emerge. Come hear two experts talk about the present—and promise—in both of these emerging areas: Melody Drummond Hansen, Chair, Automated & Connected Vehicles Industry Group at O’Melveny & Myers LLP, and Brynly Llyr, General Counsel at Celo. The panel will be moderated by AALL Immediate Past President Greg Lambert. The Parc 55, has Valet Parking for $76.38. Self-Parking is available across the street at the Hilton Union Square Parking Garage for $62.70. 5:30pm: Opening Reception on the top floor of Mr. Smith’s, generously sponsored by Gavelytics.